RAM Tracking are a telematics company who specialise in vehicle tracking devices and software for business vehicles. RAM tracking’s innovation is fuelled by their customers so it’s vital to them to build and maintain a good relationship with their customers throughout their contracts – not just at the point of sale. Here, they spoke with one of their clients Isabel Doyle, Purchasing Co Ordinator at TRAC Engineering, a leading supplier of infrastructure engineering services (and valued customer to RAM Tracking), to gain a deeper insight into their experience with RAM Tracking’s products and services. Isabel: “Yes we do use the RAM Tracking app and find it especially useful on a weekend when we are not in the office, but our fleet is still on the road. That way if there are any out of hours emergencies we can quickly locate our vehicles. Having an instant way to track our vehicles at any time with great visibility are the features that stood out to us most when we first downloaded the app. It’s also extremely easy to use! 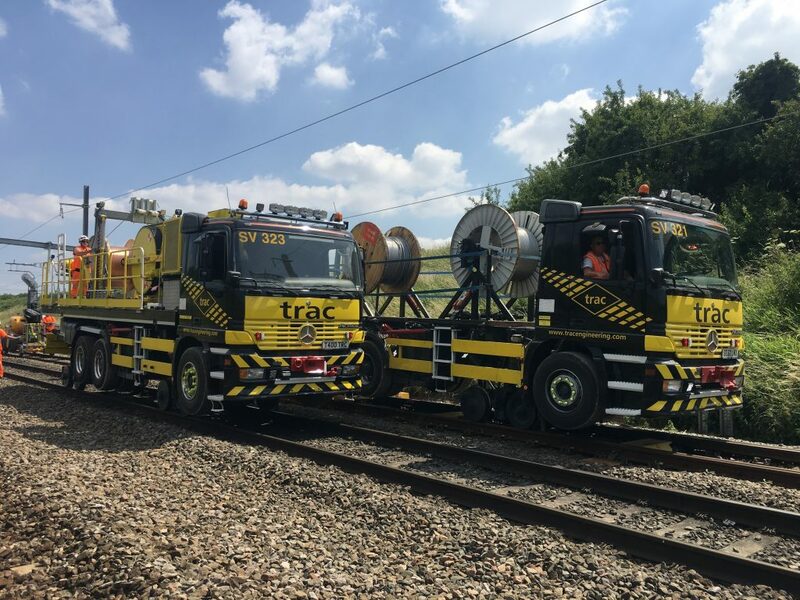 TRAC provide a range of welfare plant that can utilised out on rail sites of work. 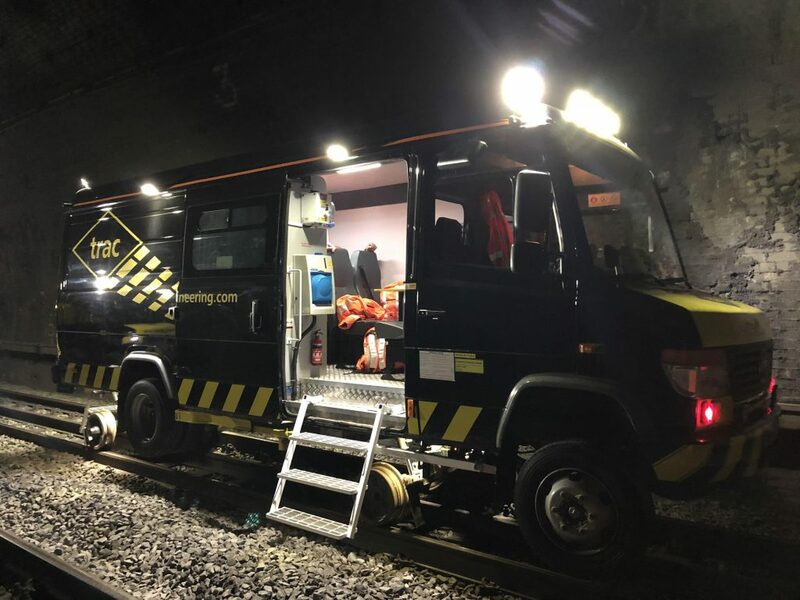 One of our Mercedes Vario 815D Road Rail welfare vehicles has most recently been used within the tunnels on LEC1. Please get in touch with Martin.Ward@trac.com if you would like to find out more about welfare options. 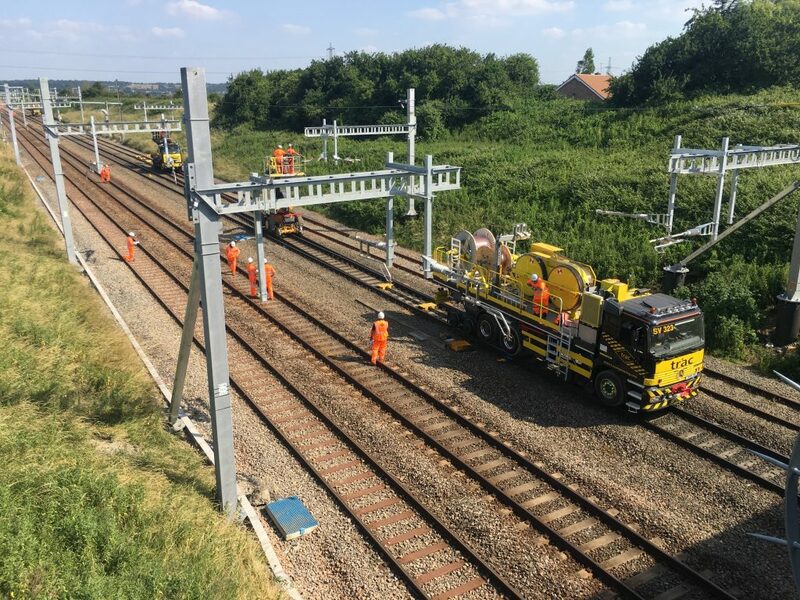 TRAC Engineering have been assisting Network Rail install new electric wires as part of the Great Western Route Electrification project. 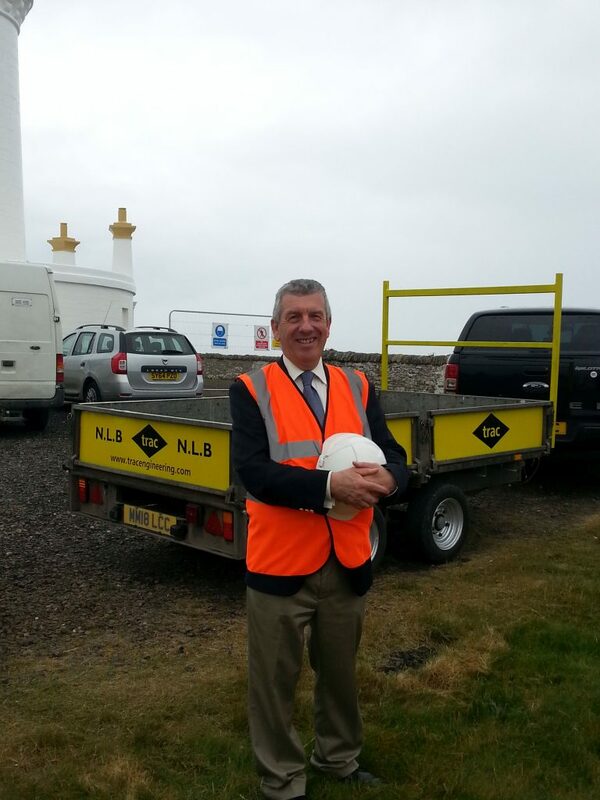 This will enable the new electric trains to run along this route. 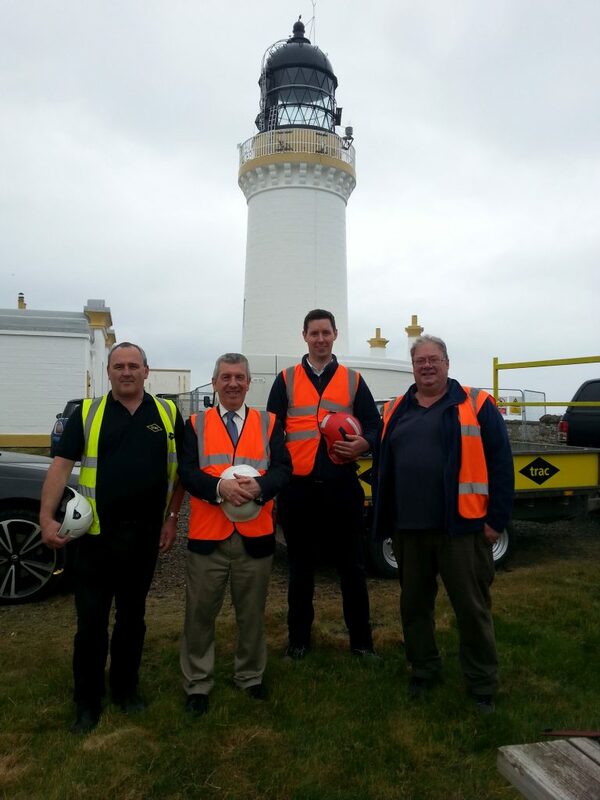 TRAC have been utilising our new, innovative TESMEC to install the electric wires, the first of its type in the UK. The innovative design allows installation of High Voltage Conductors in a single shift, where previously this would have taken several shifts.